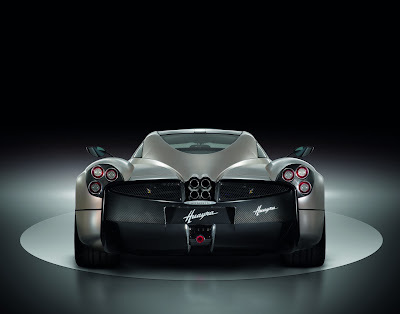 It seems that everybody posted about the Pagani Hauyra, but as I always do.. I love posting something different. 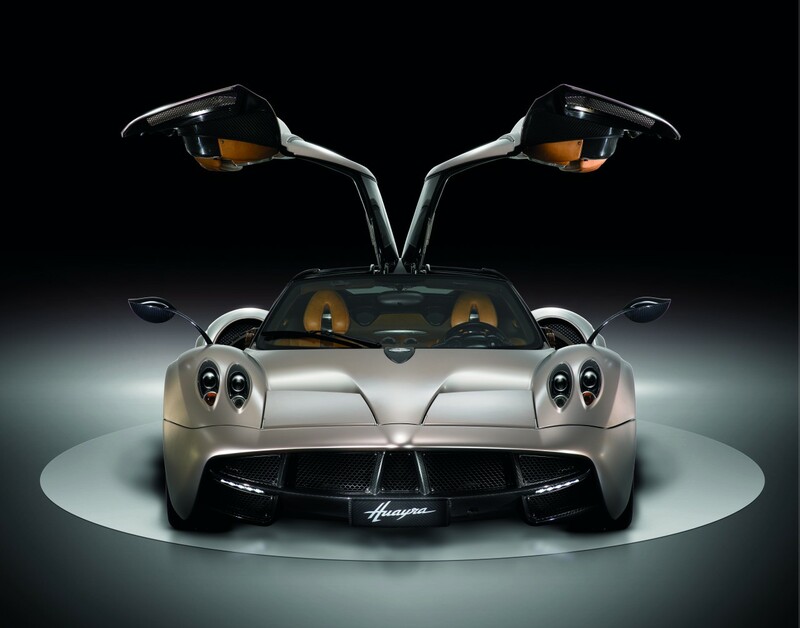 Pagani himself has been keen not to reveal the car before Geneva motor show in March. but a magazine leaked the picture before the official debut. so he said announce it ! 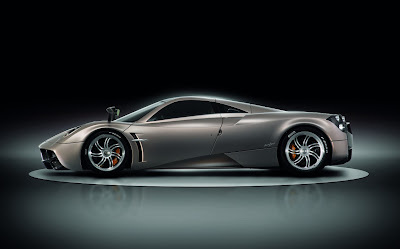 As we all know about the perfection of the making of the Pagani since they launched the Zonda C12 back in 2001. when I first saw the car under heavy disguised it was ugly and looked weird to me. but now I feel more ok with the lines, knowing that Pagani himself won't settle for something lesser than perfect. 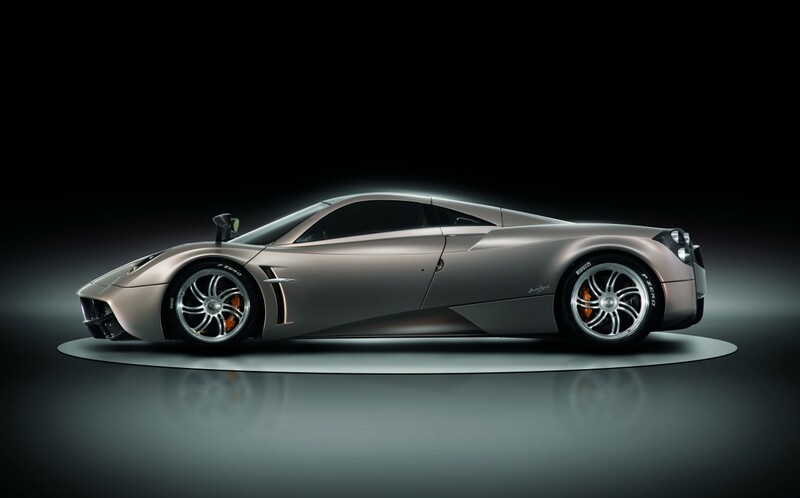 The looks only won't do justice to the car as it is already been expected to be more powerful than than its predecessor The Zonda. 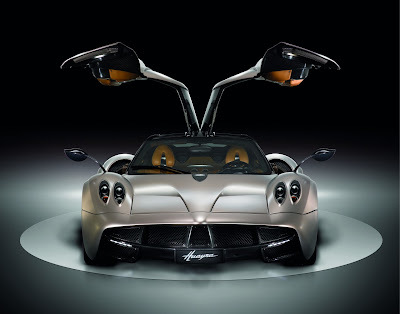 The Gullwing doors will be the unique thing about the new Huayra and it has been already applied before on few Mercedes cars like the SLR and the new SLS AMG for example. 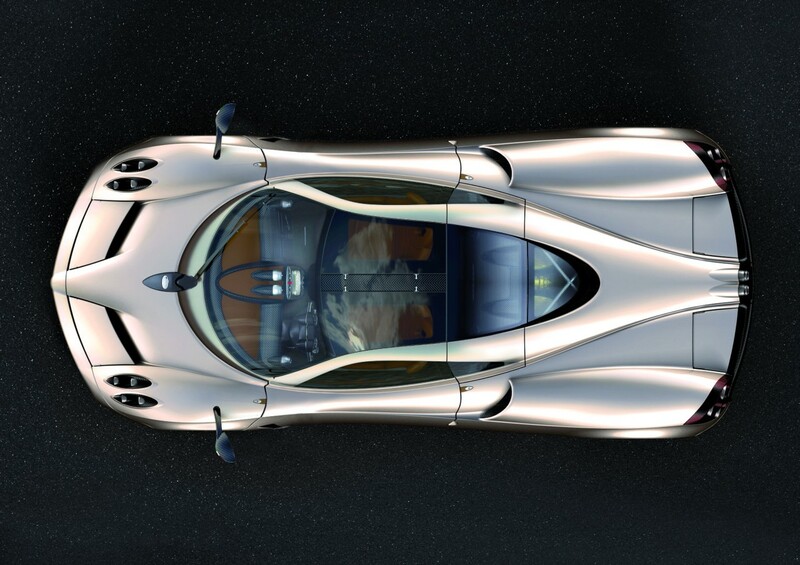 I was a little worried when the first leaked images of the Huayra came out. Then, when it was officially launched, I was actually amazed by its flowing lines. It really is a beautiful car.